A watch is one of the most timeless pieces that you can invest in in your wardrobe. A signifier of sophistication, elegance and personality, luxury jewelry and watch brand Czapek’s timepieces are the creme de la creme. Recently revived, the Czapek brand has over 170 years of history as being one of the best luxury watch manufacturers in the world. We caught up with the entrepreneurs behind Czapek’s revival for an exclusive interview with the heritage watch brand. 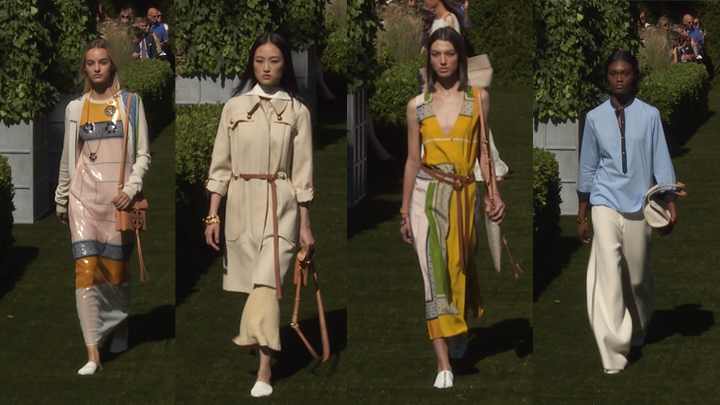 Tune in to Fashion Masterpieces: Czapek on Fashion One and Fashion One 4K, and read below for more! How did Czapek get started? 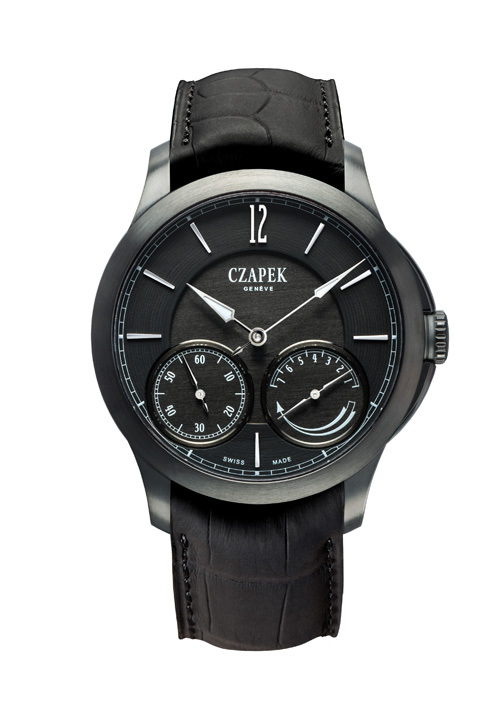 Czapek & Cie was re-established by three entrepreneurs with a passion for fine watches and outstanding mechanics. 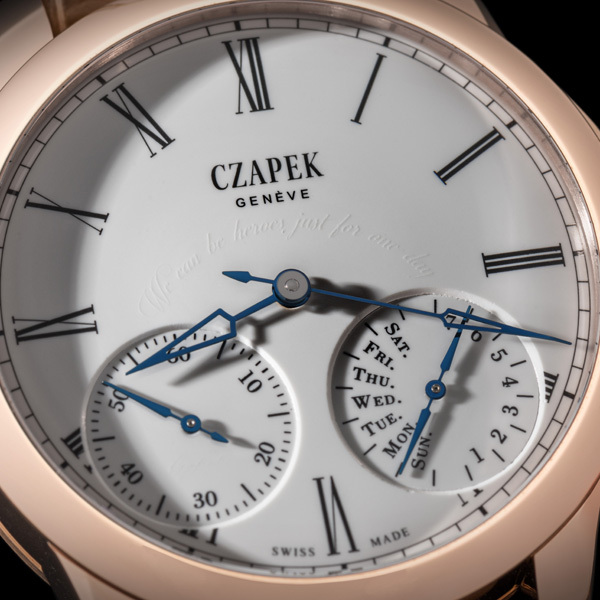 The original founder, François Czapek was a Czech-born, Polish Watchmaker who arrived in Geneva, Switzerland in 1832. In 1839 he founded Patek, Czapek & Cie with colleague Antoni Patek. For six years they produced exceptional watches. At the end of their partnership, in 1845, he founded Czapek & Cie and became Purveyor to the French Emperor Napoleon the Third. At its height, the company had boutiques in Geneva, Warsaw and Paris, Place Vendôme. “Czapek deserves to be revived, he was one of the great watchmakers of the nineteenth century, who brilliantly combined precision mechanics with extremely refined aesthetics”, says Xavier de Roquemaurel, spokesman for the team. Czapek’s timepieces, which are still coveted at auctions, reveal a quest for beauty through a poetic display of time. What are Czapek's design principles? Our vision is to remain true to the style of the initial founder, François Czapek, and his quest for beauty. 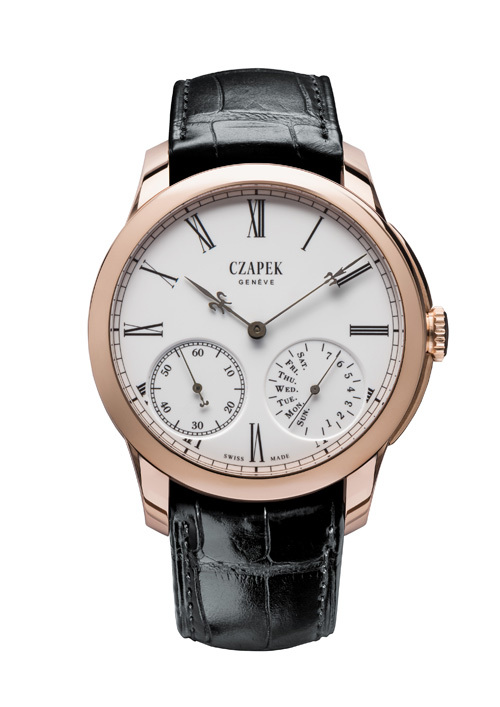 What is Czapek's bestselling design? The Quai des Bergues N.33 model is the most emblematic and coveted one. It is the most respectful of the initial watch and combines some striking elements like the 0.35mm Fleurs de Lys hands in gold which are totally unique in the market. What sets Czapek apart from other luxury watch brands? Czapek is a brand revived by three entrepreneurs who wanted to share their passion for watches with other watch lovers coming from all over the world. Their idea was to create value by sharing value, and to give access to the highest possible dream for most watch lovers: to participate actively in the revival of an amazing watch company. An extraordinary watch has to do two things at the same time, it has to strike the newbie, who will be impressed by its beauty without understanding its mechanical dimension, and at the same time it has to fascinate the connoisseur who will look at it with a loupe, and smile silently. What is the best way to style a Czapek watch? 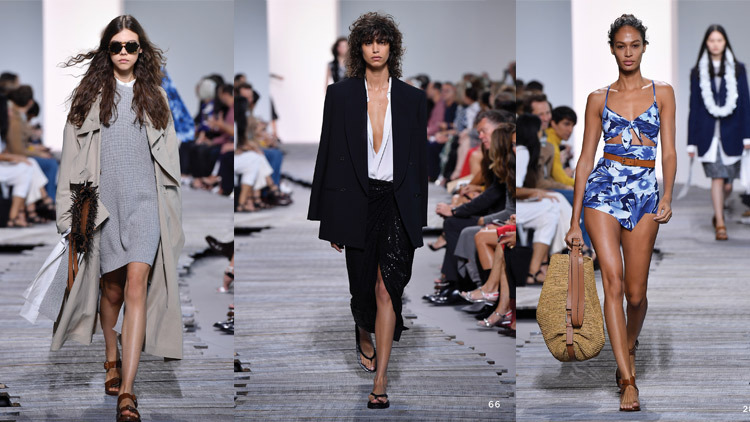 To use it in everyday life, casual or chic. The elegance of the watch can emphasize the charism of the gentleman or lady who wears it.. So we can say that there is no need to style a Czapek watch. To wear a Czapek is already a sign of refinement. What is an interesting fact about the brand that most people don't know? Each grand-feu enamel dial boasts a secret signature by François Czapek. Along with this signature, which prevents forgery, the buyer can request an almost invisible sentence be placed on the dial as well. The process is our secret. How has Czapek evolved over the years? As you know, we are a new reborn brand aged of 170 years... and six months! So let’s wait another decade to answer this question!! After having finished our crowdfunding campaign in February, participated in our first Baselword in March, we are now really happy to launch our first subscription campaign. Indeed, from this week and until the end of June, it will be possible to acquire a Czapek time piece and to receive it by the end of November, becoming one of the first owner of the “millésime” edition, which will count only 188 pieces... Be One of the first 188!